Automatic full-scale tone and white balance correction software with dark or light background cropping. 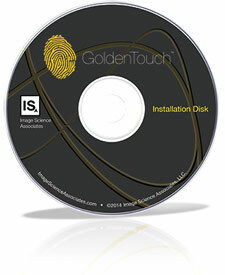 For use when GoldenThread software indicates digitization is out of spec and correction is necessary. Object Level Target information is utilized to correct digitized file.